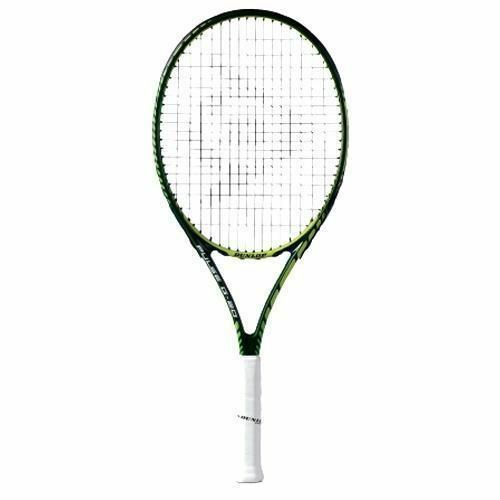 The Dunlop Pulse G-20 tennis racket is the perfect racket for recreational players requiring a power orientated graphite composite racket. The 108sq.inch oversize head make the G-20 Pulse racket a more powerful alternative to the G-30. 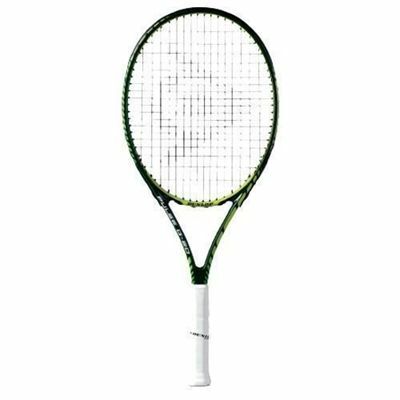 for submitting product review about Dunlop Pulse G-20 Tennis Racket.